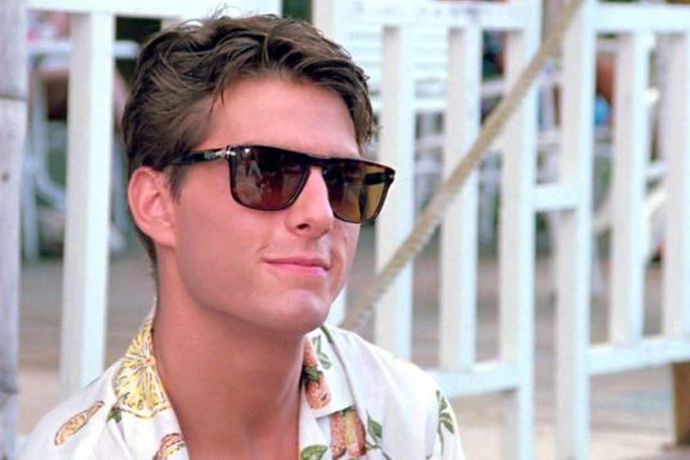 There's no better way to honor Labor Day than not-working and buying a bunch of clothes for less money than usual. Which is why we put together this: the Labor Day weekend sales report card. The Sale: An extra 40% off sale items (with the code "LABORDAY40") at your favorite SF-based clothier, Unionmade. 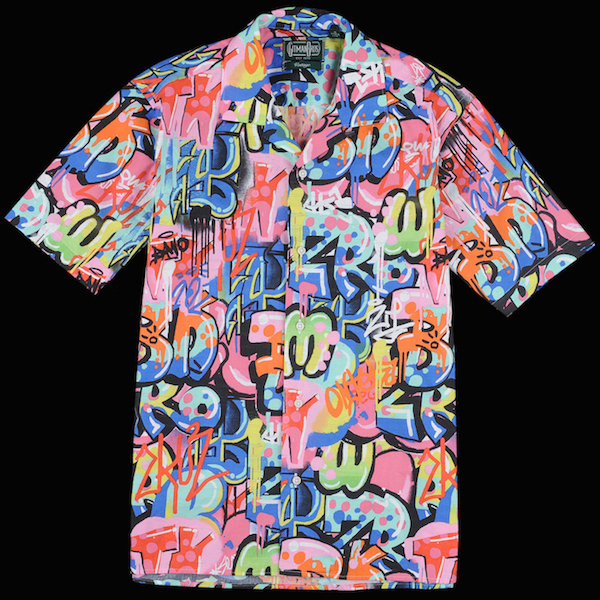 The Steal: Gitman Bros. Vintage Camp Shirt in Tag, You're It!. Summer ain't over 'til you say it's over. 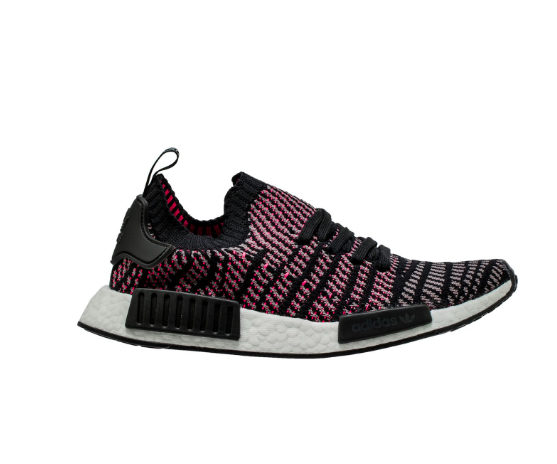 The Sale: It isn't strictly Labor Day-related, but the Final Sale over at the upscale streetwear outfitter, Rooney, is responsible for up to 60% off some very nice summer things. The Sale: An extra 30% off (for up to 65% off) sale items at Rag & Bone. The Steal: The very stylish water-resistant coaches jacket, for when the weather inevitably cools. The Sale: 30% off everything and anything at the Hill-Side with the code "LABORDAY." 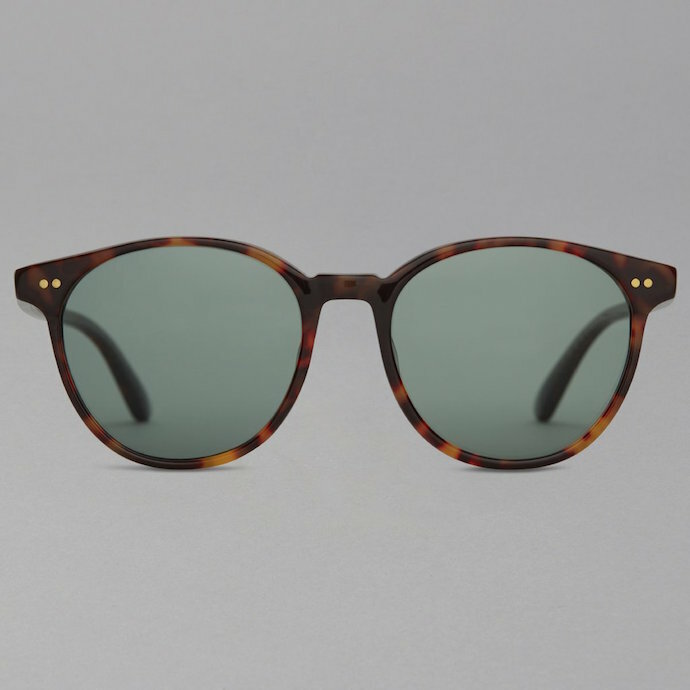 The Steal: These TOMS x the Hill-Side sunglasses are 30% off to begin with. Also: they'd look damn good on your face. The Sale: An extra 30% off all your September essentials at Todd Snyder with the code "EXTRA30." 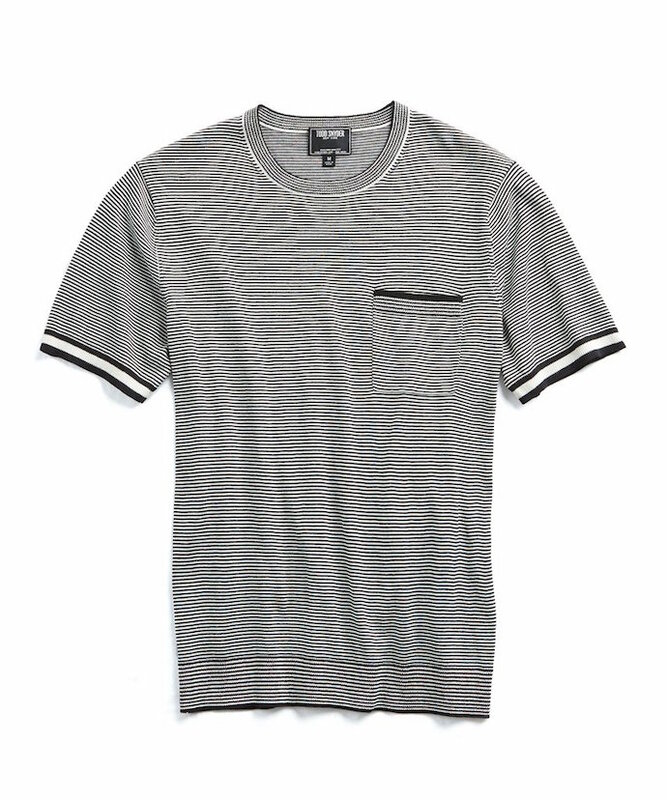 The Steal: At this point, you're practically getting this Italian silk knit crewneck tee for free. 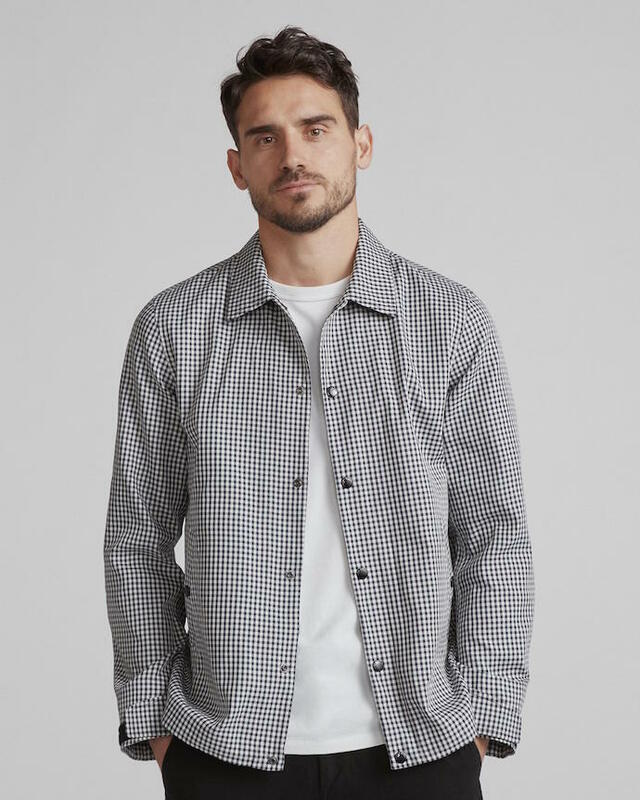 The Sale: Up to 40% off spring/summer stuff and up to 60% off previous season stuff at the impeccably curated Chicago menswear shop, Independence. 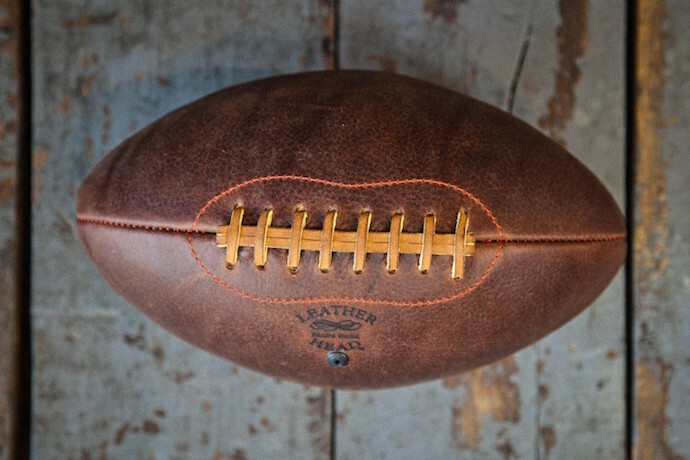 The Steal: The Handsome Dan chromexcel leather football, because it's officially football season.